Historically, lenders have rarely considered medical accounts receivable as suitable revolving credit collateral. That is because of the difficulty in quantifying it. Medical practice borrowing is traditionally secured with personal or business fixed asset assignments and personal guarantees. This becomes problematic for many physicians due to the lack of ample unencumbered assets… professionally or personally… other than A/R. PFS’ physician-specific cash management processes enable lenders to provide funding that stabilizes operating cash-on-hand within a risk management scenario that meets the most stringent of lender policies and credit extension guidelines. The PFS Solution is simple and straight forward! PFS utilizes its proprietary system and processes to stabilize operating cash-on-hand and remove the cash management hassle factor. This is accomplished through the trusted partnerships of the medical practice, PFS and the participating lenders. 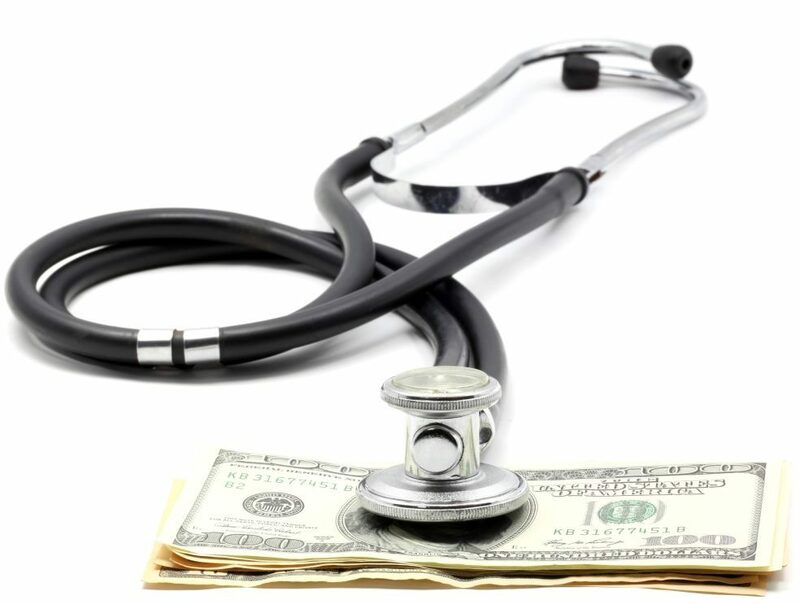 This allows physicians to focus on patient care and not on the worries brought on by unpredictable cash flow.